I admit, I haven't been reading as much as I would like. I'm still reading ASK AGAIN LATER by Liz Czukas. I'm also trying to decide what nook books I'm going to purchase with my newly acquired settlement credit. I'm *this close* to finishing the initial draft of KEYS. Another unexpected element worked its way into the plot yesterday, but I still expect to finish by Sunday. Huzzah and all that. THANK YOU to #TeamDefiance and to #5amwritersclub for the encouragement to write a lot of words. Birthdays galore from the birthday store. I mean, we celebrated hard. In fact, we've got another celebration planned for this weekend because why not? I've also continued to share my love of the RUBY RED trilogy - two more friends devoured the series and loved it and now one's husband is reading them. 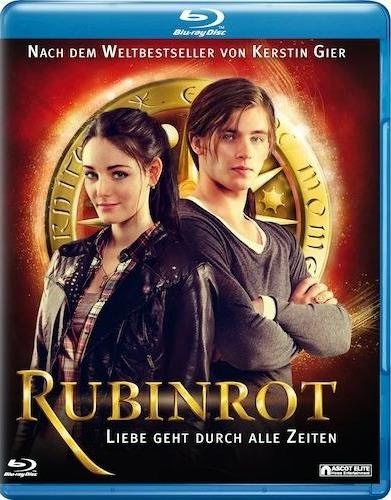 One of my favorite birthday gifts was a new blu-ray DVD player and the Rubinrot DVD, which we may have watched a time or two or three over the weekend. The kids watched with us on Saturday night and now Birdy wants to be a time-traveler. I get that. Jim Kelly inspires me right now. This week has been a tough one for Buffalo Bills fans. Team owner Ralph Wilson died on Tuesday at the age of 95, just a few days after the announcement that our beloved Jim Kelly is once again battling cancer. This time, the cancer is aggressive and spreading. The photos I've seen of Jim and his family in the hospital are heartbreaking. And yeah, it's not fair. The Kelly family has been through so much over the years and it isn't fair that this is happening to such a good guy. Jim Kelly was the Bills quarterback during those amazing seasons in the late 80s and early 90s. He took them to four consecutive Super Bowls. I've been a Bills fan since the mid-80s and, even though they lost all four of those Championship games, there was never a better time to be a fan. Jim Kelly and his teammates were full of heart and determination and PMA. Positive Mental Attitude. 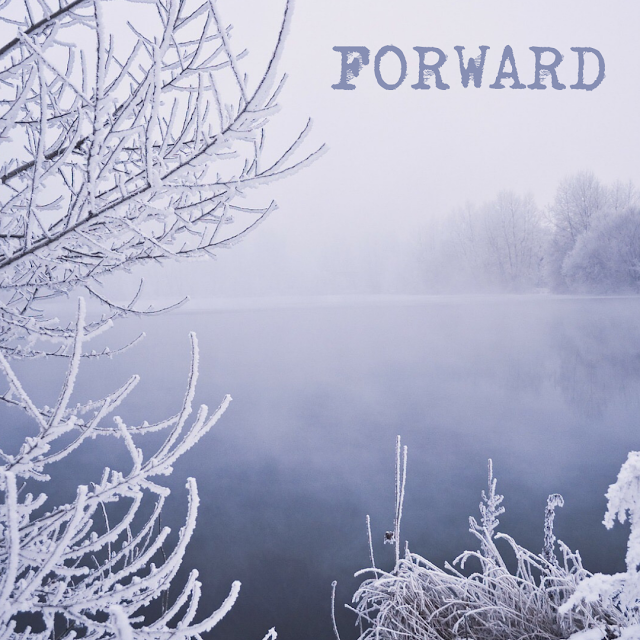 You will face obstacles and tough opponents in life, but Positive Mental Attitude will get you through. 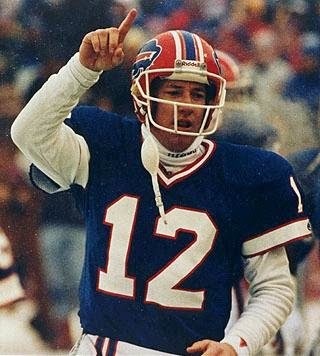 Jim Kelly is a hero to a lot of people, including me. I pray that he and his family will continue to find the strength to face this battle. I remember being a kid and watching the Bills in the Superbowl and even though they weren't my team, I rooted for them because they kept coming back and trying. Thank you. Yes, those were glory days, weren't they? Great bunch of guys. Hey is that DVD subtitled? And more importantly, where did you get it?! Good luck finishing your draft! It's exciting when you're really close to the end. Thank you - yes, very exciting and also a little nerve-wracking when I think of all the work I have cut out for me in revisions! On a smiley note -YAY FOR ALMOST FINISHING!!! And yay for accountability! Team Defiance is awesome! Team Defiance IS awesome, you are right about that! Good luck finishing your draft. You'll get there!! 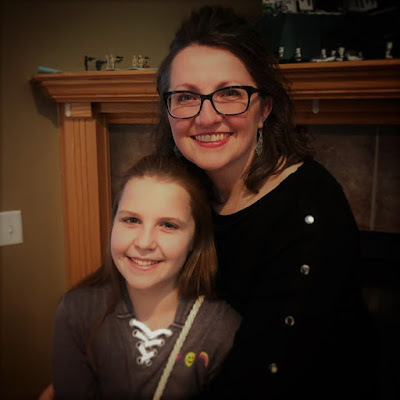 Thank you - the end is near, I can feel it! So close to finishing your draft. Good luck! That Bills run on superbowls was so exciting and inspiring, even though they weren't my team I loved watching them play.